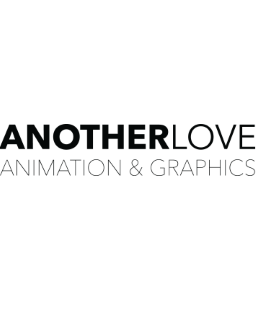 Another Love Studios creates unique, custom made explainer animations and other visual content. 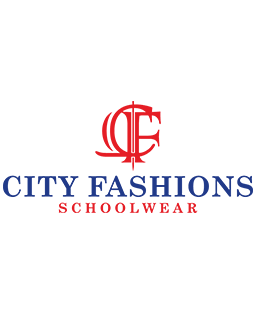 City Fashions manufactures quality schoolwear, matric jackets and personalised clothing. 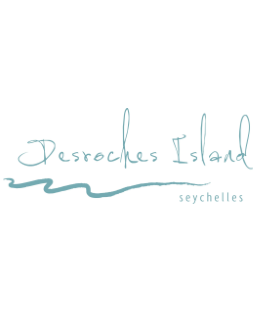 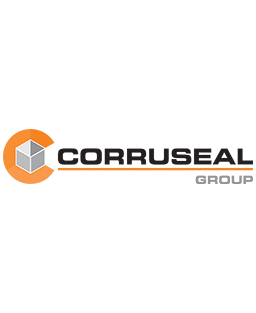 Corruseal Group manufactures a wide range of innovative packaging across various market segments. 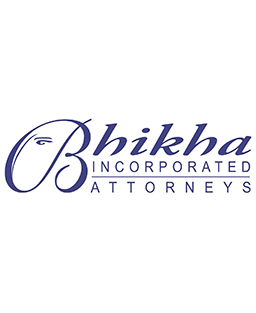 Bhikha Inc. is a firm of attorneys based in Johannesburg, specialising in commercial and family law. 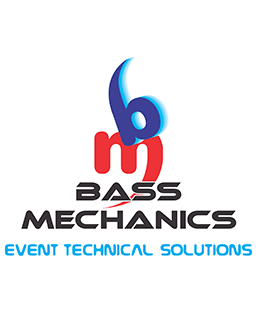 Bass Mechanics specialises in complete audio visual technical solutions for any event or function. 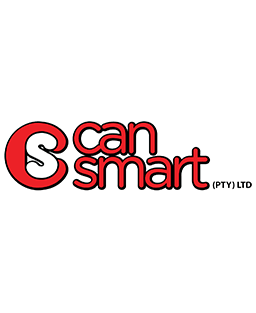 CanSmart is a manufacturer of international quality food cans, based in the south of Johannesburg. 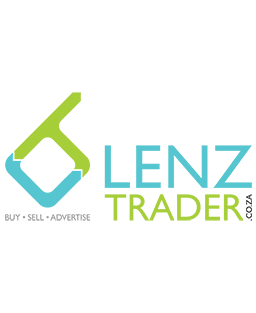 LenzTrader is an online classified that helps people sell their unwanted goods and find exciting deals. 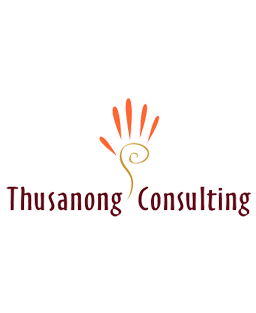 Thusanong Consulting offers medico-legal and organisational development services. 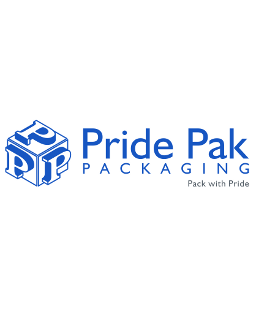 Pride Pak Packing is a manufacturer and supplier of corrugated products and packaging. 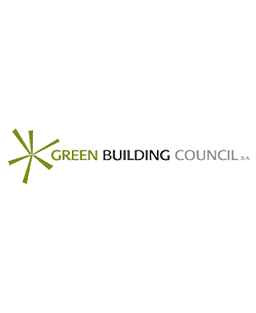 GBCSA leads the greening of SA’s built environment and promote green building practices. 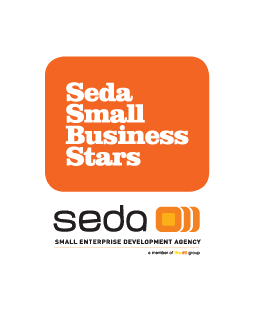 SEDA is mandated to develop, support and promote small enterprises throughout the country.